Ending the year off with a bang, Blu Lotus Public Relations was featured on the cover of Insight Magazine. 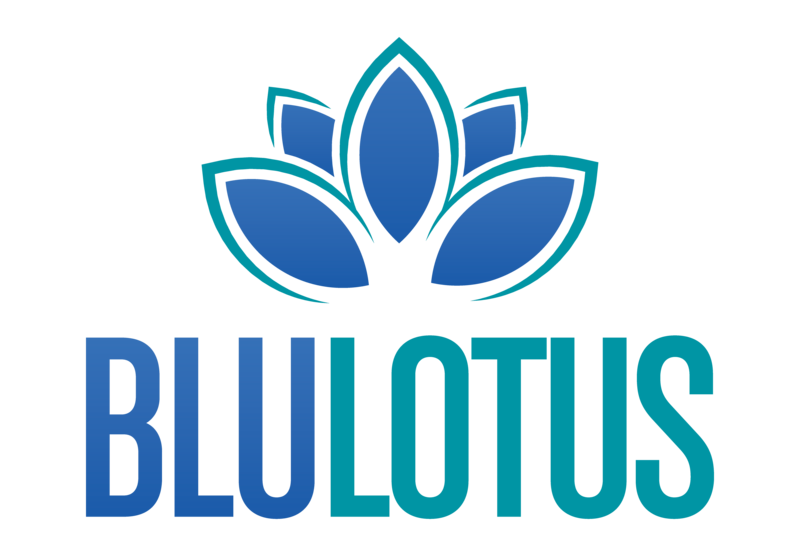 Blu Lotus President Sabrina Ram was interviewed for the magazines Executive Bio section. Click here to read the full article!